It’s already September which means it’s almost December….Happy New Year! But, let’s rewind a bit and shine a spotlight on September’s birthstone, the scintillating sapphire. The sapphire is one of the most popular and precious of all the gemstones. You’d be hard-pressed to find someone who doesn’t love the stone’s deep navy hue. 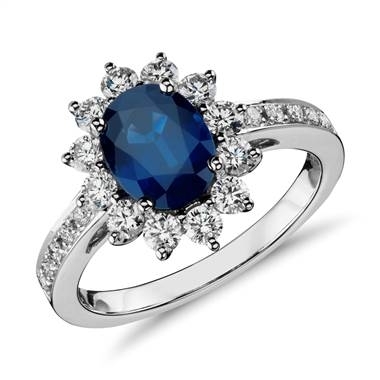 Now, just because September’s birthstone is the blue sapphire, doesn’t mean that it doesn’t come in more than one color. 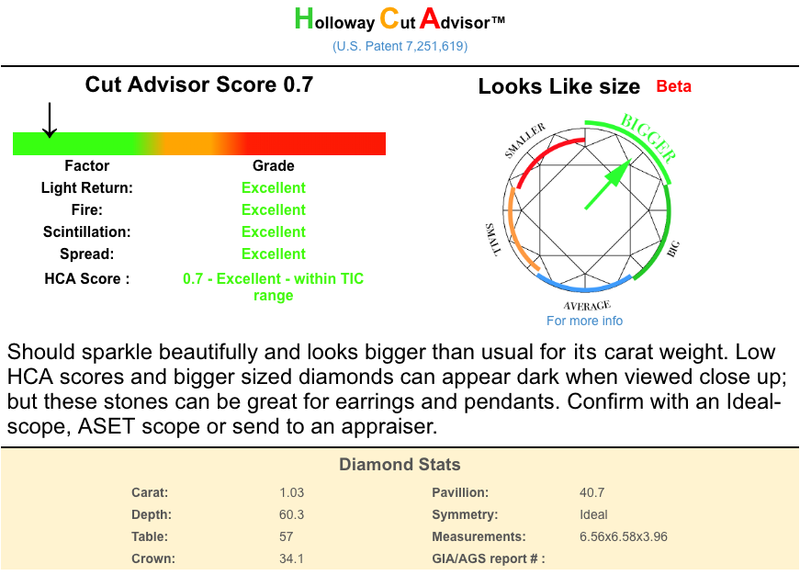 White sapphires have become more visible and has become one of the more popular engagement ring alternatives to the traditional diamond ring. But don’t take our word for the stone’s durability as well as looks. The most famous sapphire in the world has to be Princess Diana’s (and now) Kate Middleton’s engagement ring. 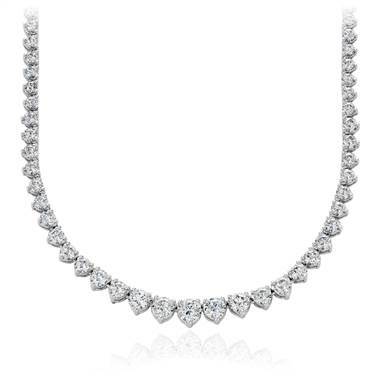 Yes, September’s birthstone was chosen by not one, but two princes to give to their future queen. What a glorious sapphire it is. 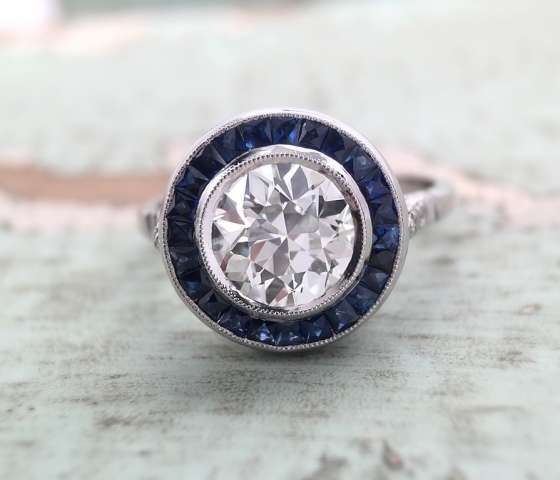 It’s a 12 carat oval sapphire surrounded by a diamond halo. 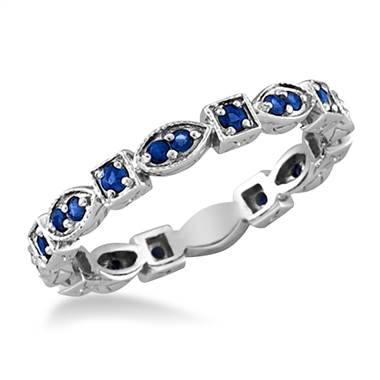 Naturally, it caused blue sapphires’ popularity to skyrocket and everyone wanted a rich blue sapphire. That rich blue color is prized among sapphires, but the most rare sapphires come from Kashmir. Kashmir sapphires set the standard for blue sapphires and will definitely set you back a few dollars if you want to own one. Unfortunately, not everyone has deep pockets, but that doesn’t mean they can’t afford a sapphire; I mean, what would all these September babies do if they couldn’t have their birthstone? 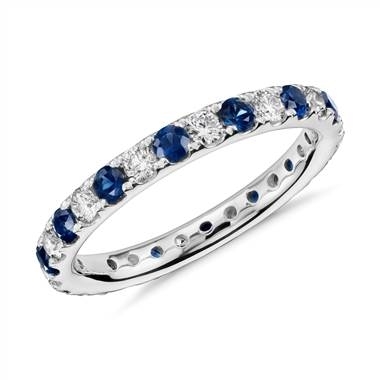 More economical sapphires are treated to hide imperfections while retaining the sapphire look. These stones can be had at a fraction of the price compared to the Kashmir sapphires. 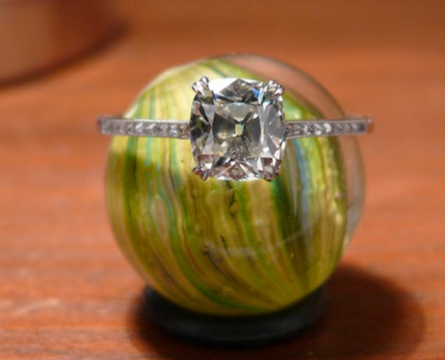 So, there’s no excuse why you can’t have one in your jewelry box by the end of the day! Sapphires are one of the big three precious stones and babies born in September get to call it their own. Sapphires are durable, beautiful and long-lasting, much like the September babies we know.